The answer to this question is: It depends on your specific circumstances. Generally speaking, though, a reverse mortgage is a good thing because it provides seniors with a viable long term financial strategy. Whether or not it’s the right thing for you should be carefully weighed with other financial options. Everyone’s circumstances are different and those circumstances include not only assets such as IRAs, 401k plans, annuities, social security, investments, etc., but also unique extended family dynamics in which family members contribute to the financial security of their parents or relatives. 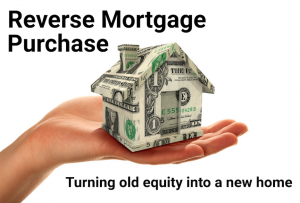 Ultimately you have to ask yourself given your own situation, what are the pros and cons of a reverse mortgage? In terms of financial independence, though, a reverse mortgage is unquestionably a very good thing. It’s a good thing for many reasons, including how much money you get from a reverse mortgage. 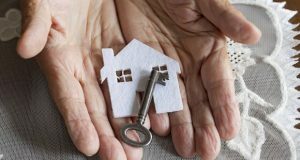 Here at Reverse Your Mortgage we often run across the notion of self-preservation or the willingness of seniors not to be dependent on others for their well being. This, unfortunately, is frequently overlooked and is a major psychological factor for long term health and security. Many seniors want to remain independent and a reverse mortgage can help them do that by tapping into a resource that they and they alone own. And given the government or FHA safeguards built into the HECM reverse mortgage product, they are protected from predatory lending and other dubious schemes that are presented to them due to financial vulnerability. Another way to gauge whether or not a reverse mortgage is a good thing is to look at the financial advisors and see what they’re doing. These once very skeptical professionals are now turning in groves to reverse mortgages as a financial solution or partial solution because they have come to realize the benefits of utilizing a limited amount of home equity for long term security. For years they fought it because they didn’t really understand it or they were tutored in a certain fashion which discouraged equity planning. That has changed. 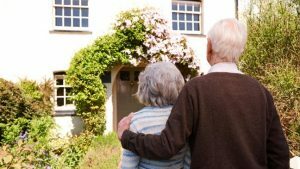 They now see the benefits especially when comparing the alternatives or lack of alternatives and are calling up Reverse Your Mortgage for specific advice for their clients. At Reverse Your Mortgage we always look at the big picture to see which product is most suited for the unique circumstances of our clients. Often our clients and their kin are wondering how long do they have to pay off a reverse mortgage after death? We help them understand the process by answering questions like these as well as pointing out different options like jumbo reverse mortgages in California.